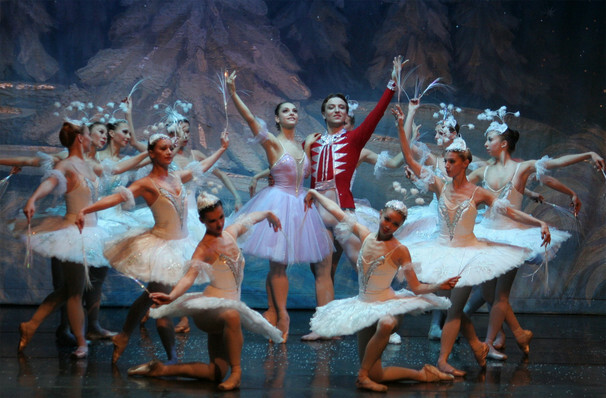 Why See Moscow Ballet's Great Russian Nutcracker? The World Famous Ballet Is Coming To Town! 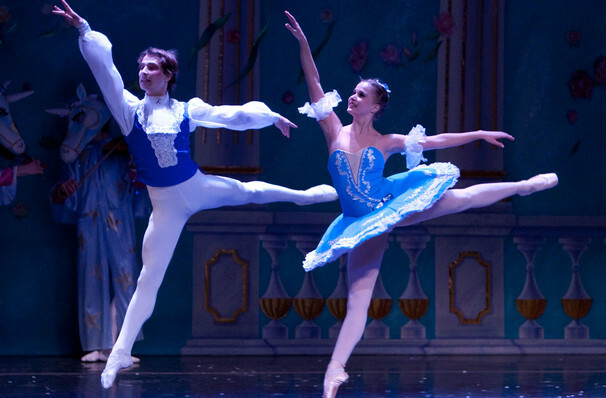 Featuring spectacular sets and beautifully costumed Russian dancers, Moscow Ballet's Great Russian Nutcracker is an annual treat for the whole family. 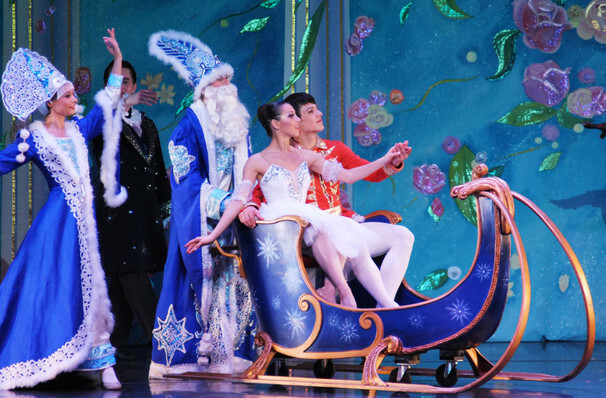 Whimsical and imaginative storytelling blends with the richness of Russian classical dance, dazzling costumes, soaring birds, giant puppets and a grand stage design to make this particular Nutcracker a unique holiday treat not to be missed! WHAT IS The nutracker ABOUT? Our story begins on a snowy Christmas Eve, at a great townhouse where a party is in full swing. Whilst the adults talk, the children play with their presents, and the hosts' children are beside themselves with joy at the wonder of it all. There's an element of danger on the horizon though, heralded by the arrival of local magician Herr Drosselmeyer. 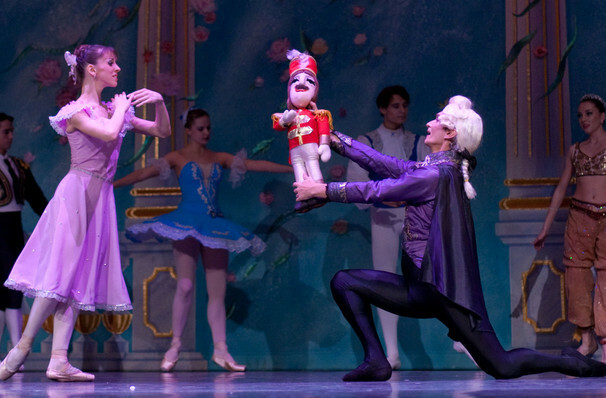 He comes bearing gifts for the children, including a wooden nutcracker for Clara, the oldest child. However, Fritz her younger brother is jealous of the toy, and maliciously breaks the toy's jaw, to Clara's despair. When the clock strikes midnight, the atmosphere changes; the party is over and everybody is asleep. This is just the start of an adventure which will lead our heroine and her magical Nutcracker prince into a war between mice and tin soldiers and into the enchanted Land of Sweets where a festival awaits them. The Moscow Ballet first toured the US in just six cities back in 1993. Since then, their spectacular skills, glorious sets and lush costumery have captured the imagination and demand of the American public, with more than 100 performances per year by Moscow Ballet's two simultaneously touring dance companies. Sound good to you? 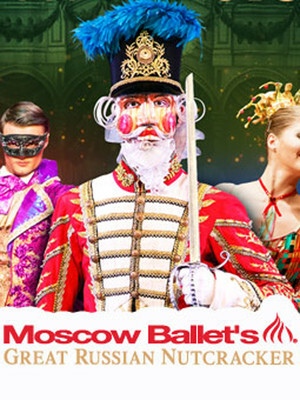 Share this page on social media and let your friends know about Moscow Ballet's Great Russian Nutcracker at Paramount Theater.